For this month’s topic, two books actually came to mind and turns out they’re both books in the same series! I wanted to go for The Wicked King by Holly Black, which is the sequel to The Cruel Prince, and which has a surprise ending I actually liked more, but the blurb for that book already spoils the ending of book one, so I didn’t want to accidentally spoil anyone by featuring it today. 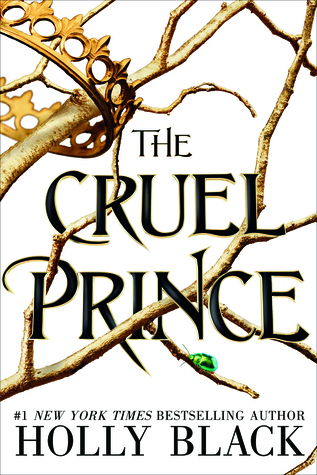 Rest assured, the ending to The Cruel Prince is still plenty unexpected, shocking and will have you wanting to read more! What’s your favorite book with a surprise ending or twist? Good choice! I still need to read book 2. The Cruel Prince would probably be my choice as well, although Descendant of the Crane, which I just finished, caught me by surprise with its ending as well. 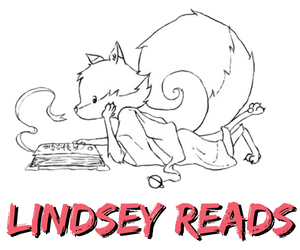 Oh I hope to read Descendant of the Crane soon! First of all, I’ve never noticed that bright green beetle on the cover before. Has it always been there? Second, AMAZING CHOICE! I’m only surprised that you’re the only one who picked it! Just read this one a couple of months ago – nice twists!